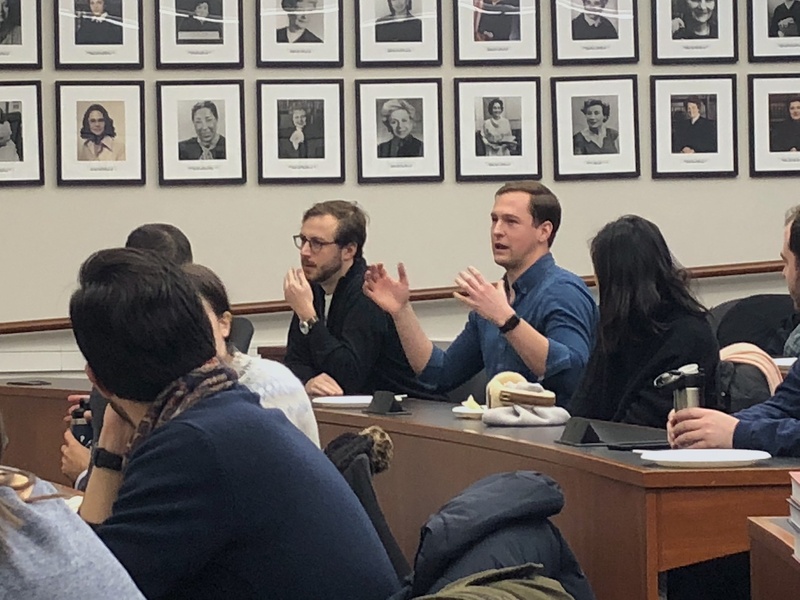 On Tuesday, February 12, the Reiss Center on Law and Security and the National Security Law Society hosted Margaret Taylor, former Democratic Chief Counsel of the Senate Foreign Relations Committee, for the second session of a series featuring national security law and policy practitioners. Taylor is currently Senior Editor at Lawfare and Fellow at the Brookings Institution. Previously, she served as an attorney with the Office of the Legal Adviser at the U.S. Department of State. Taylor spoke with students about her career path during and after law school, including her experience working on Capitol Hill and in the Executive Branch. 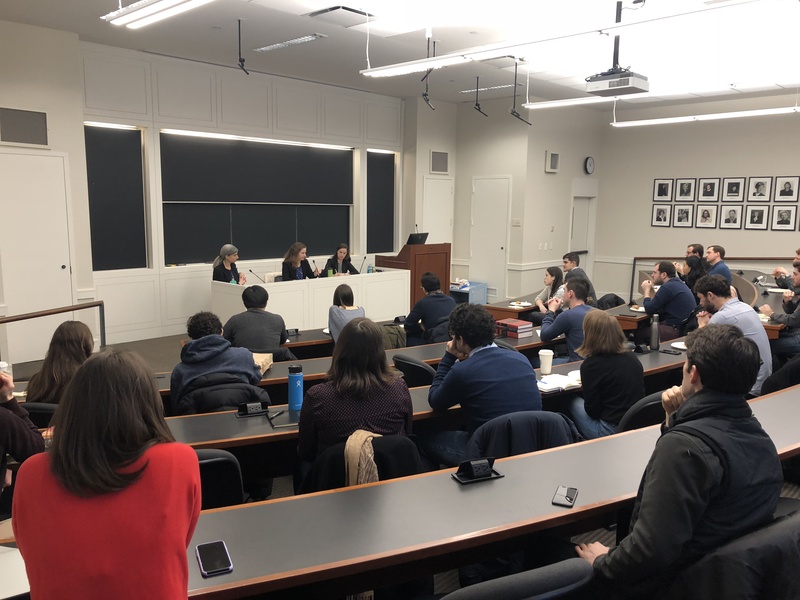 She began by discussing her longstanding interest in public international law, and the courses and activities she found most formative while in law school. She discussed her work at the State Department and the Senate Foreign Relations Committee, as well as her transition from advising Executive Branch clients to Congress. She considered ways that lawmakers can influence the debate on foreign policy issues through hearings, resolutions, and other methods, even without the pulpit of the presidency. 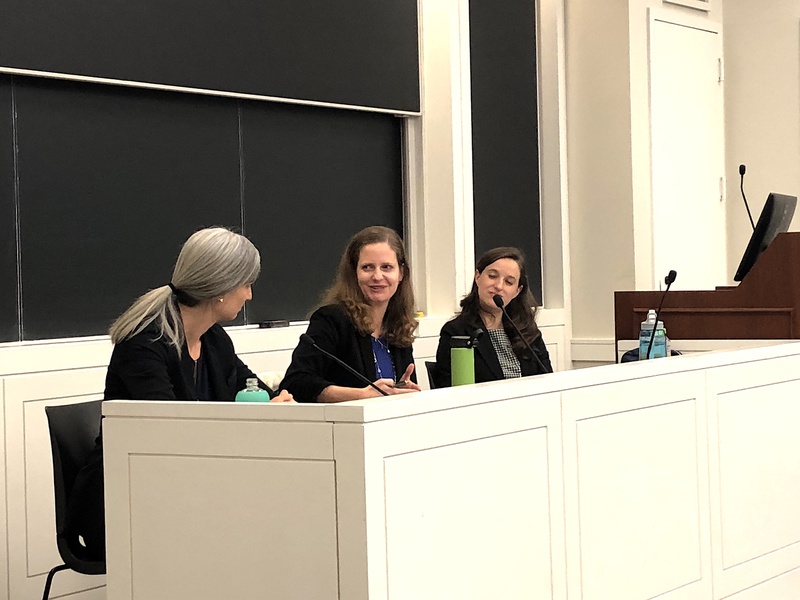 Taylor also described her current role as Senior Editor and Counsel with Lawfare and fellow at Brookings, along with the new experience of working in a more public-facing role after spending the earlier part of her career as an advisor to policymakers. 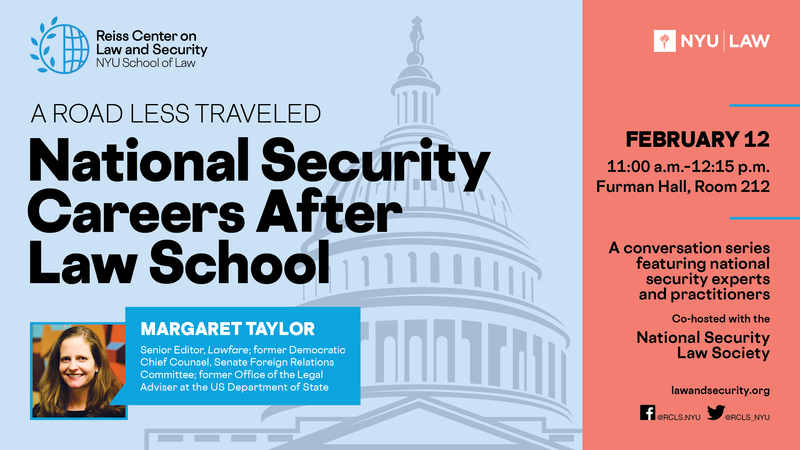 In her advice to students interested in a career in national security law, Taylor emphasized the need for seizing opportunities as they arise. She highlighted the importance of approaching these challenges with confidence in one’s own expertise, coupled with an honesty about areas in which one can learn and grow. Taylor explained that she allowed her desire to pursue work of genuine interest to guide her career decisions, and she encouraged students to do the same, and to embrace serendipity and be willing to take risks – wherever that might lead them. You can follow her on Twitter @MargLTaylor.